Look at my latest find!! Aren’t they beautiful!? 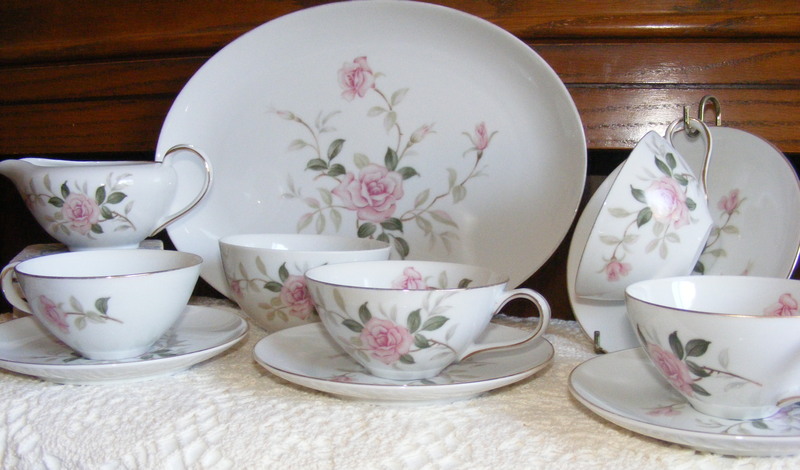 This vintage china set is from Contour China of Japan. The pattern name is Picardy. I love these gorgeous pink roses. I wish I could have found more pieces. I wish I new when this pattern was produced. By the shape and style I am assuming in the 1960’s. Does anyone know? Or could you direct me where I could find out more information?